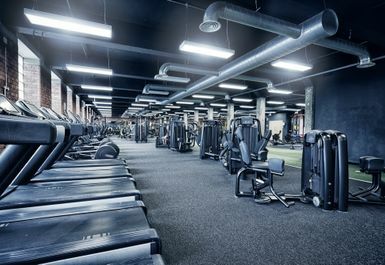 And get unlimited access to this gym and 433 others. 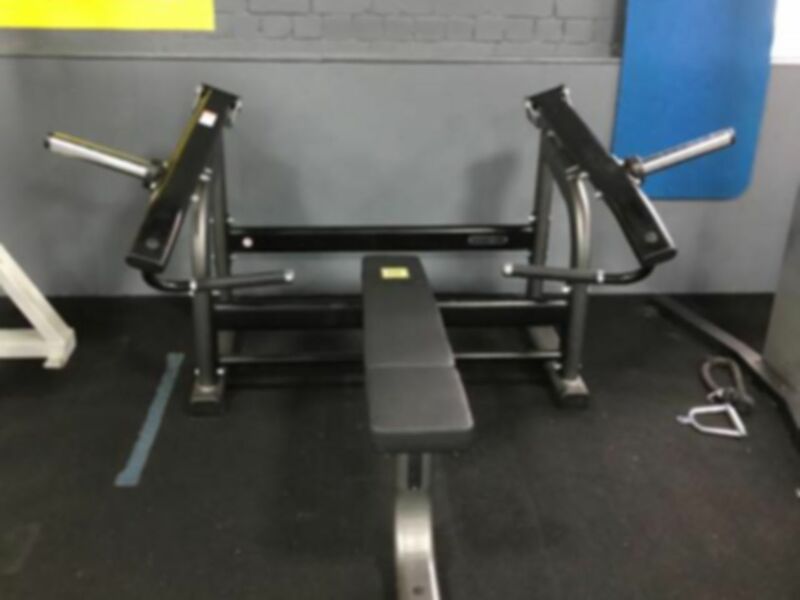 MP Fit Gym in Birstall is a gymnasium ready to push you to your limits. 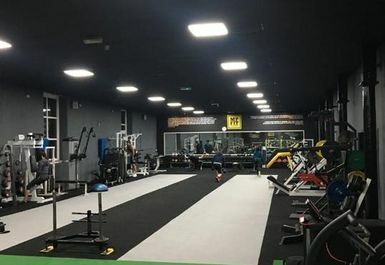 They have a motivated philosophy in which they believe everyone should have the access to top quality training and equipment in order to achieve the health and fitness goals they desire. MP stands for maximum performance, and they really can give you the tools to push yourself to the max. 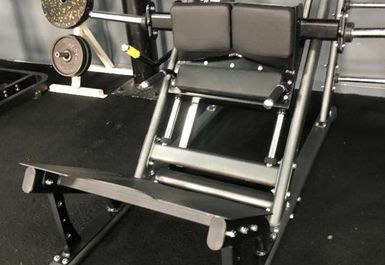 MP Fit Birstall prides itself on its extensive range of equipment- from top of the range cardiovascular equipment like treadmills and spin bikes to their variance of resistance machines and free weights from Olympic to squat racks. 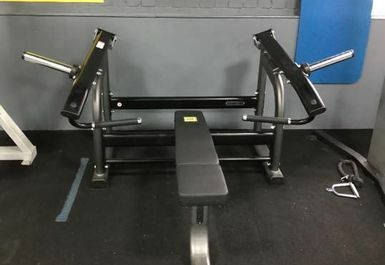 This diversity of exercise equipment means they’re apt and ready for whatever kind of workout you're after including their renowned classes and personal training sessions such as their infamous twelve-week MP Intense transformations. 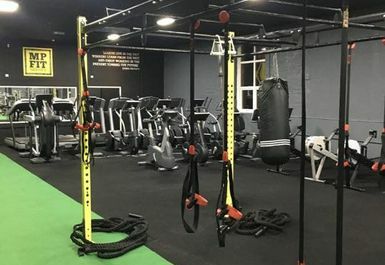 MP Fit is located just outside the centre of Birstall, near the Tesco express just off Gelder Road and the A62. This location means it is away from the bustle of inner-city hassle whilst also remaining extremely accessible to the Birstall, Bradford, Mirfield and Dewsbury area. 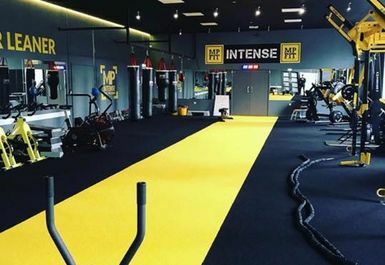 Whatever your plans, it’s never inconvenient to pop into MP Fit.